At the heart of local SkillsUSA chapters, are the advisors that put in the time and dedication to help prepare tomorrow’s workforce. 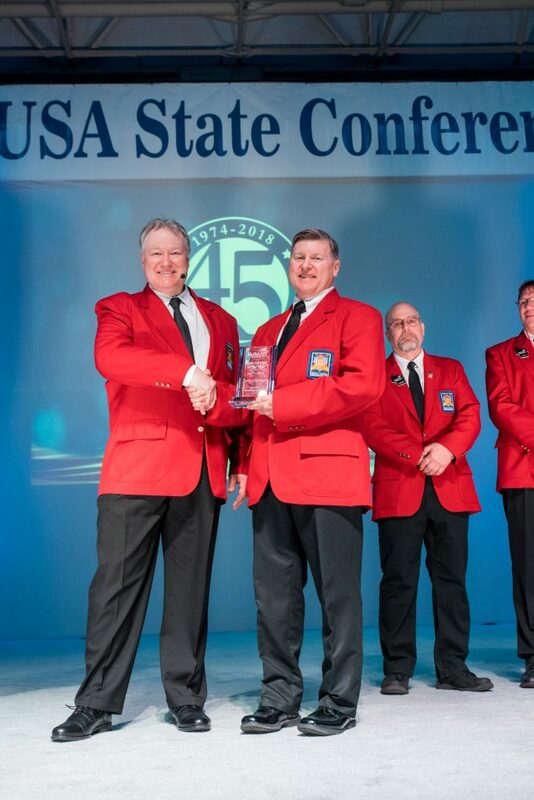 Started in 1995, the SkillsUSA Wisconsin Advisor of the Year award gives chapters the opportunity to recognition special advisors for their hard work and dedication. Terry Garringer, 2018 SkillsUSA State Advisor of the year. Lakeview Technology Academy, Kenosha School District.